Step 1: Don't. Don't play it. Seriously, it will ruin your life. 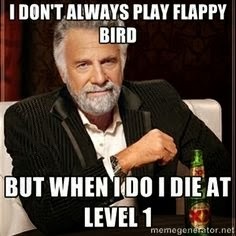 It's too addicting and frustrating! Being a girl can get pretty expensive. Most guys don't understand all that we do to 'present' ourselves each day. 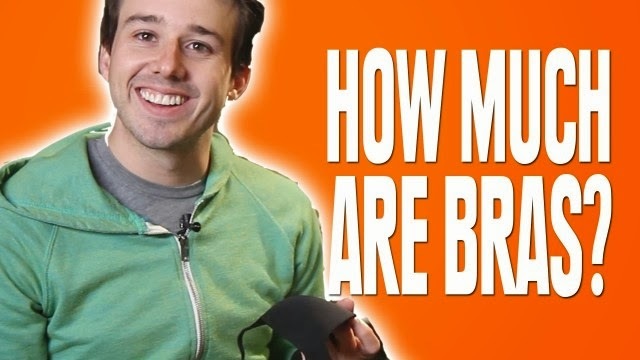 Buzzfeed humorously asked a group of guys the prices of different products we use, such as bras and hair gel, and you can watch their guesses here. This article from Huffington Post was floating around Facebook this week. 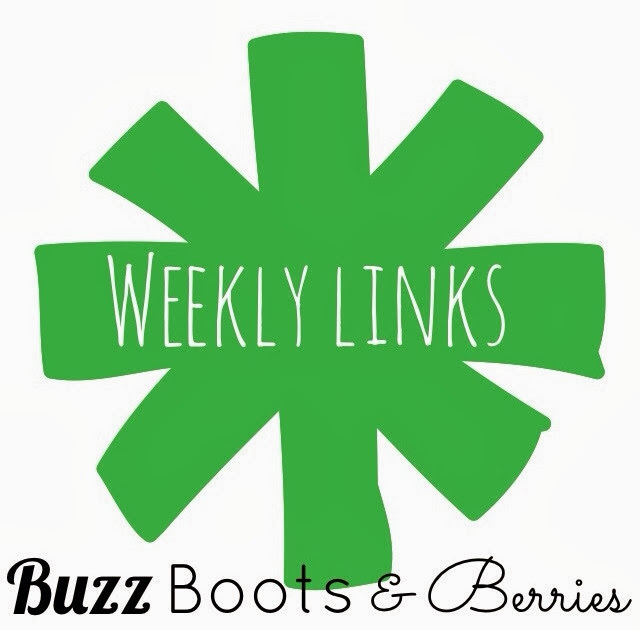 Honestslogans.com takes popular companies and brands and, as the name suggests, changes their slogans. 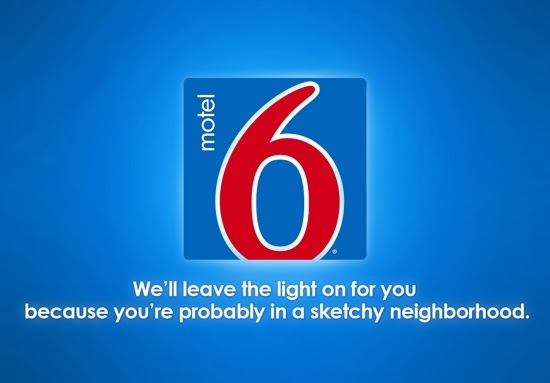 You should definitely check out the painfully accurate brand slogans the site created. I personally love the IKEA, Urban Outfitters, and DiGiorno slogans. Alright, this link is for the ladies. Mostly because we tend to take an extremely long time to get ready. 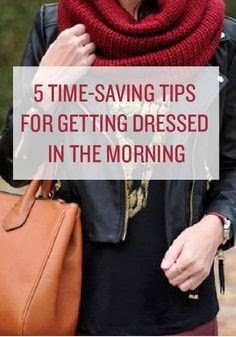 This link has 5 awesome tips on how to get ready faster when you're half asleep. I tend to pick out my clothes the night before, which is one of the tips, but there's a few other wise things we could all adopt into our daily routine. 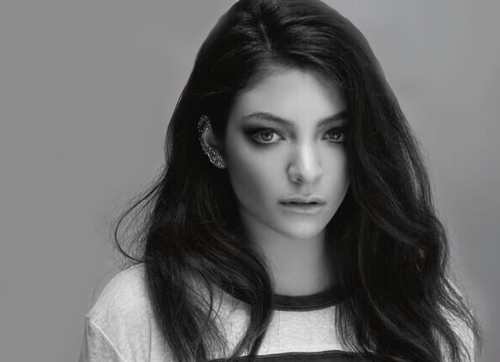 Lorde is a force to be reckoned with in the music industry right now. Sunday night the 17 year old won 2 Grammys. You have probably heard her melodic voice on the radio at one point or another in the past few months. ("and we'll never be royals, royalllssss") To celebrate her Grammy wins the songstress wrote a personal thank you to her fans in a local New Zealand newspaper. I actually think this is a great idea and is a lot more personal than a mass thank you tweet. Full House cast and Jimmy Fallon. Yes, two of the best things ever. Jimmy Fallon did a skit Wednesday night about being scared to leave Late Night. Who better to cheer you up than Danny, Uncle Jesse and Joey? That's right, nooo one. Bob Saget, John Stamos and David Coulier will be reunited once again on Sunday night during the Superbowl for a Dannon Oikos commercial. (which you may have seen already) I know Full House runs every night on TV, but there's just something special about seeing the Tanner gang reunited in present day especially on Jimmy Fallon. For my fellow readers here in the United States- who's ready for the super bowl this weekend? I don't know how I feel about companies releasing their Superbowl commercials early. Doesn't it take away the element of surprise? Nonetheless, I have seen the Cheerios and Budweiser ( awww #bestbuds ) commercials and I absolutely love them; the rest I'm trying to hold off watching until Sunday. Also, very interested to see what Bruno Mars does for his half time show. He hasn't been around very long so he doesn't have many hits per se. I am super pumped for the Red Hot Chili Peppers though!